Amazon Lightening Deals – Smash Up! – Rise of Augustus! As an act of public service we’re giving you a quick update! Today at 3:00 PM EST Amazon is running a lightning deal for two popular board games! 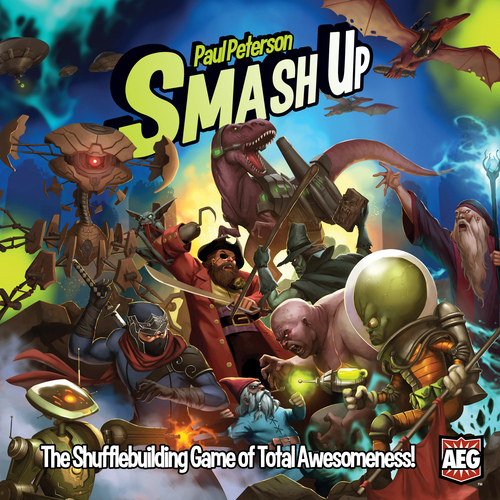 First is Smash Up! The shuffle-building game that started it all! On Amazon the price is only $22.99, but when the clock strikes three, Amazon will knock off even more from the MSRP. So clickety-click RIGHT HERE! To see what you can save!